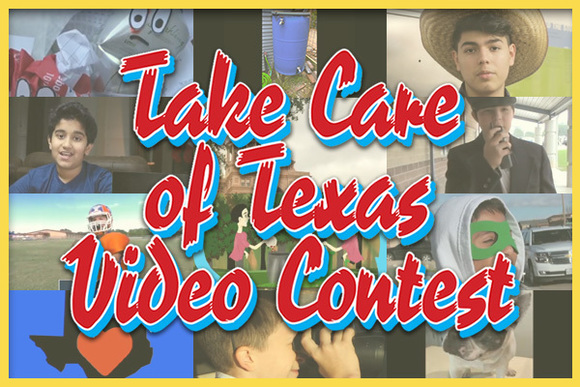 Many Texas students worked hard to create their videos for the Take Care of Texas Video Contest, and we’re excited to present you with the finalists! Now it's time to pick your favorites. Please support these hard-working young people by casting your ballot. Pick one video from each age group, 6th - 8th and 9th - 12th grades. Once you’ve voted, help spread the word and get others to join in the fun! Voting runs through Jan. 24. 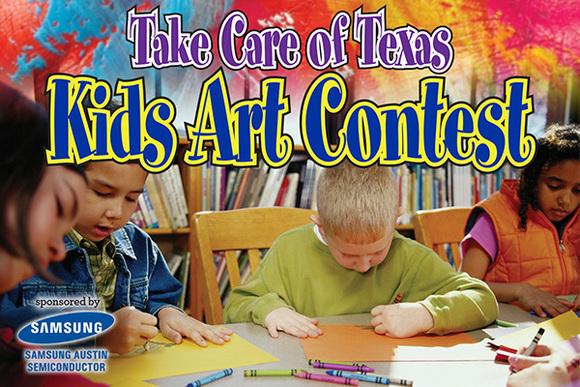 The Take Care of Texas Kids Art Contest is now open! This contest is a fun way for K-5 students to learn about protecting the environment and come up with creative ways to share this knowledge with others. The students who submit the best art can win a Samsung tablet or laptop, and one lucky teacher will also win a Samsung tablet. Prizes are made possible through a donation from Samsung Austin Semiconductor. Lighting accounts for 10 percent of an average household’s energy consumption—a major use of energy and a big expense. But if you look on the bright side, there’s also a big potential for savings—a win for your wallet and the environment. Switching to energy-efficient bulbs is one of the fastest ways to cut your utility bills. 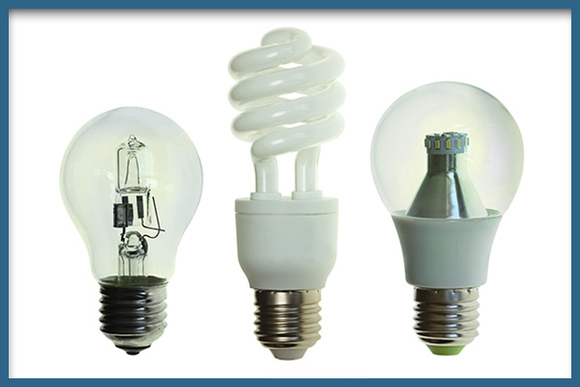 In this article, we’ll help you decide between LED and CFL bulbs, two popular choices for saving energy. 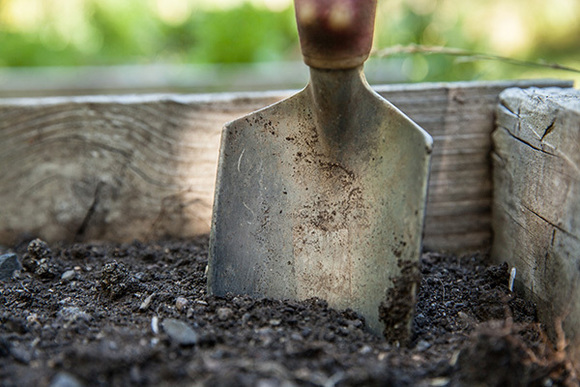 While winter might not seem like a natural time for gardening, there are plenty of things you can do to prepare for spring. 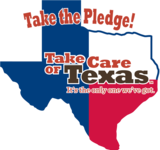 In some parts of Texas you can start planting soon, and winter is also a great time to start seedlings, prep your soil, and plan your spring garden. Check out our blog for tips to engage your green thumb while the temperatures are still cold. Update your subscriptions, modify your password or email address, or stop subscriptions at any time on your User Profile Page. You will need to use your email address to log in. If you have questions or problems with the subscription service, visit the Subscriber Help Center.